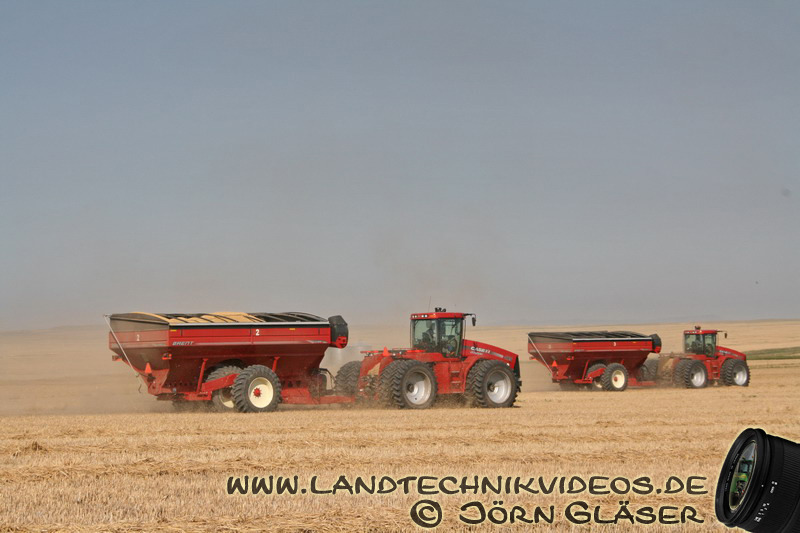 The journey continues! 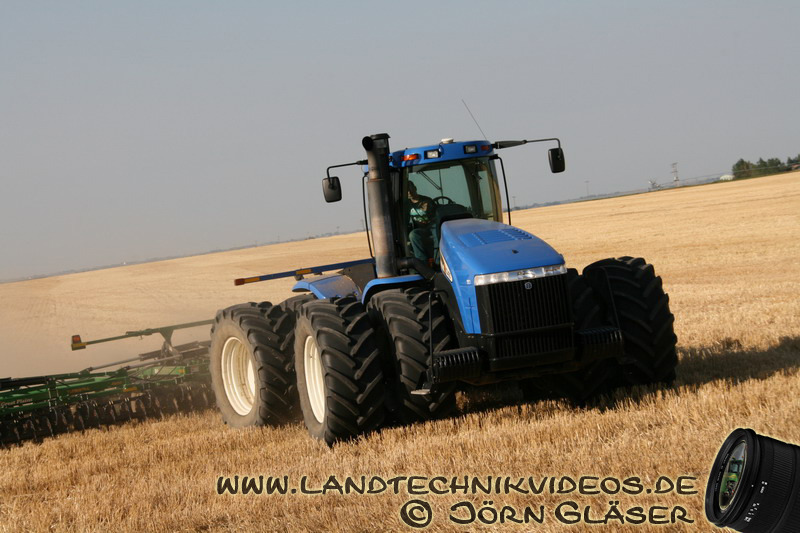 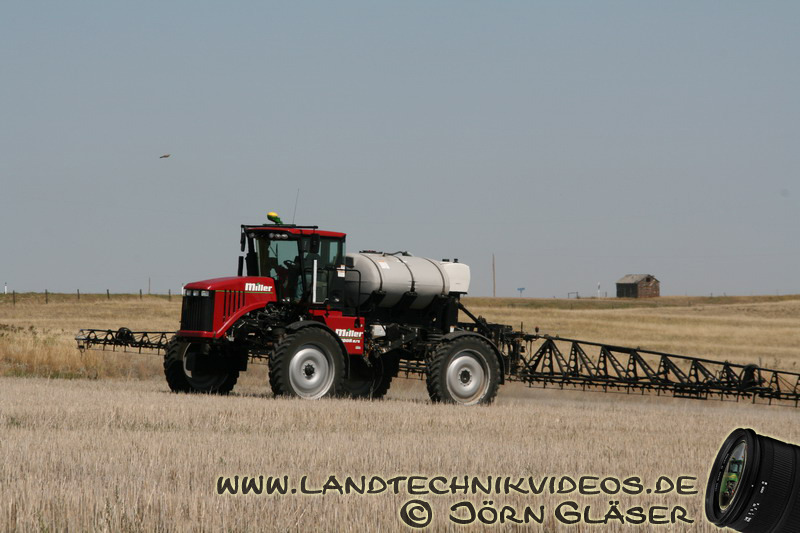 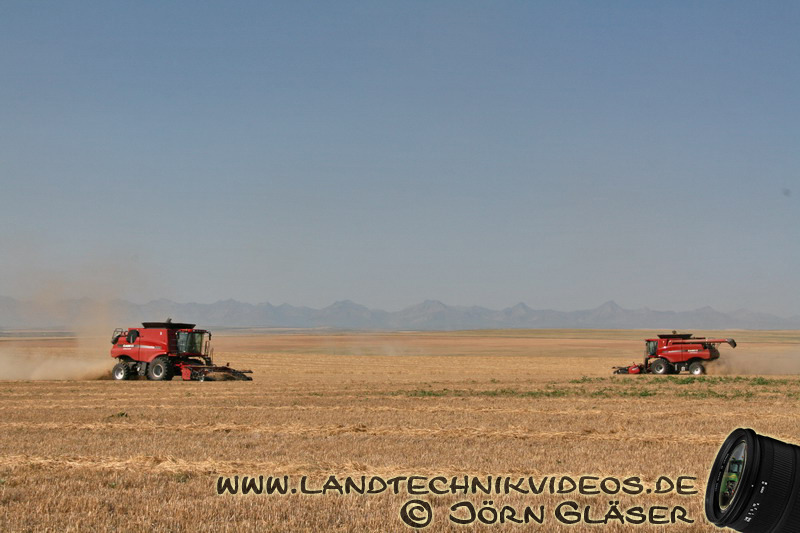 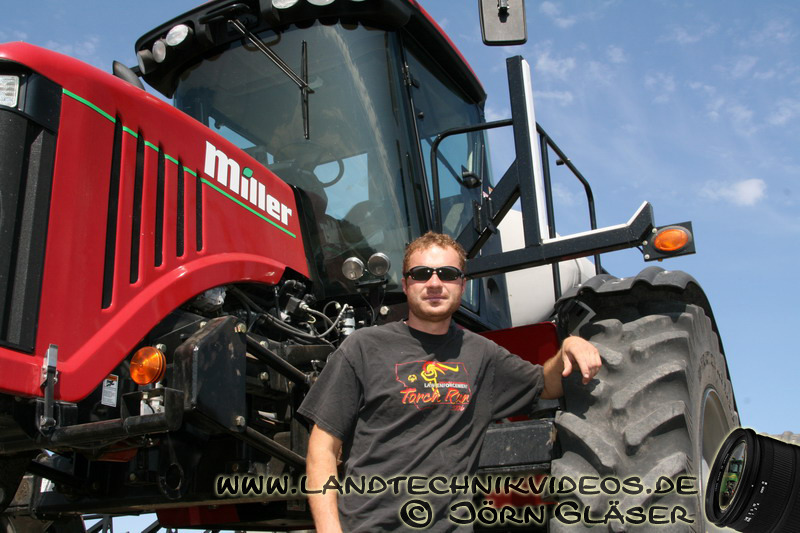 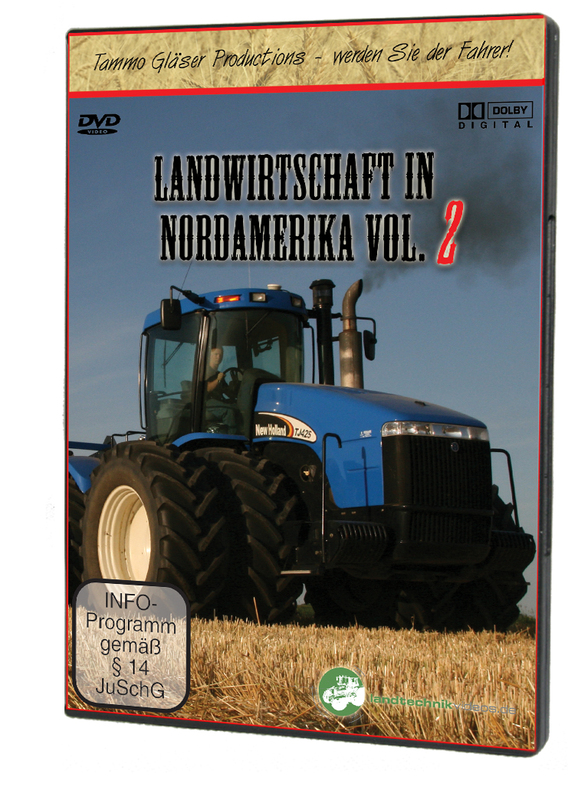 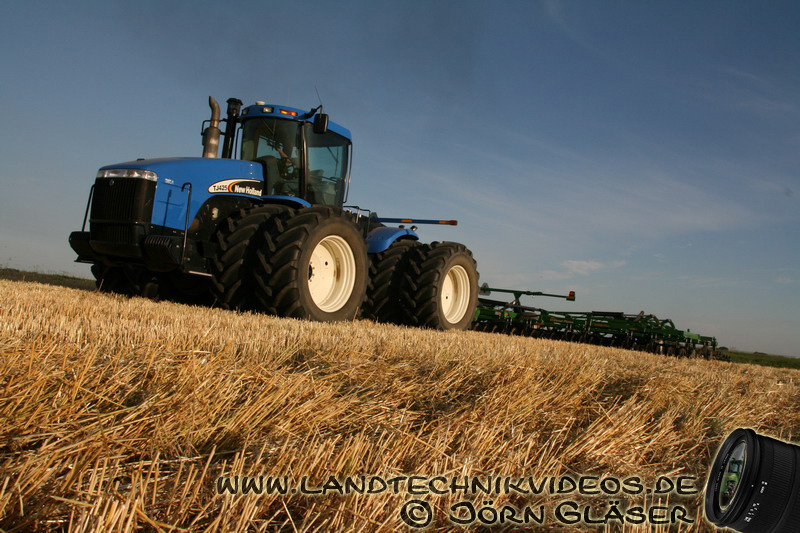 After travelling through southern Canada and the US state of Montana in the first DVD "Agriculture in North America Vol. 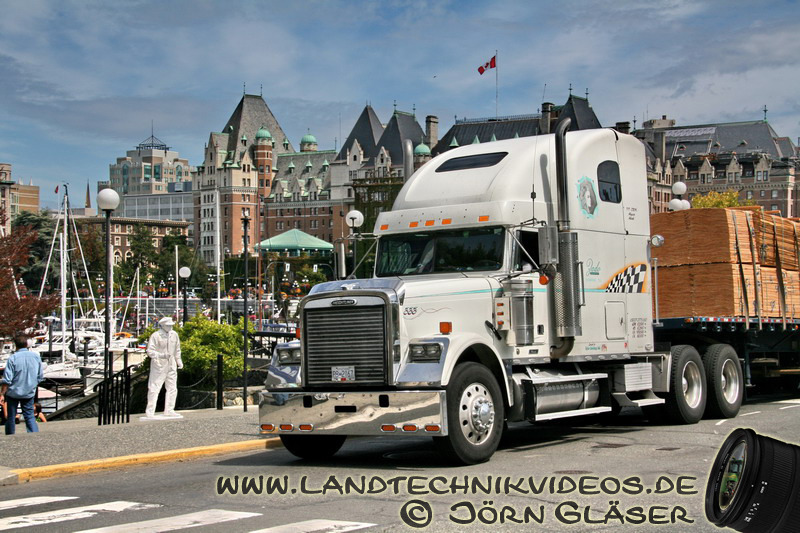 1" we return to Canada for the second instalment. 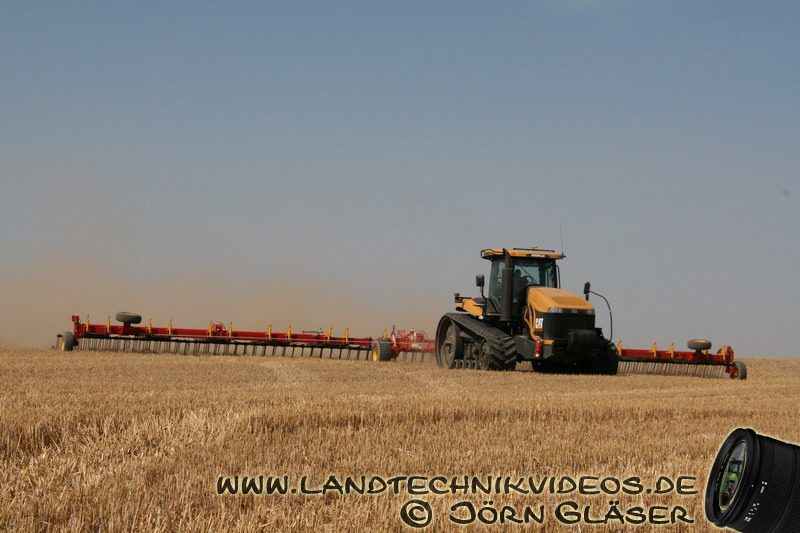 We show stubble processing using the most modern heavy plant and typical American giants such as Case IH Steiger and CAT Challenger tractors. 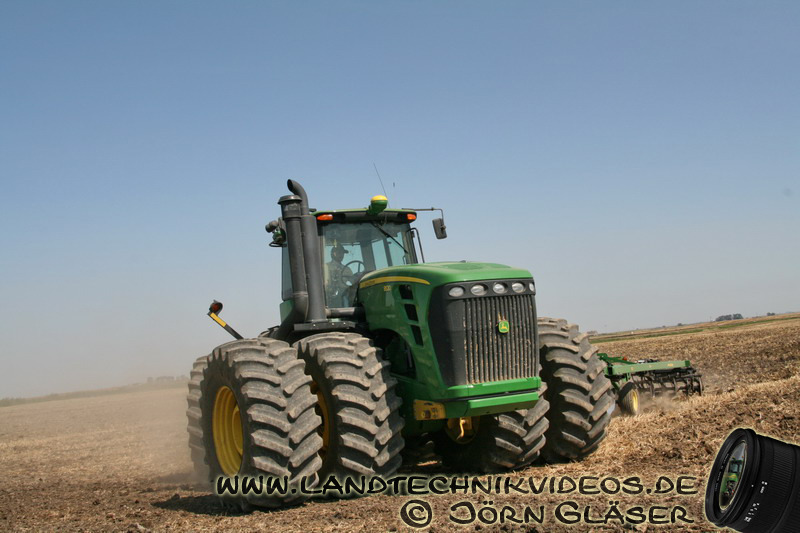 We also visited the biggest agricultural operation in Canada. 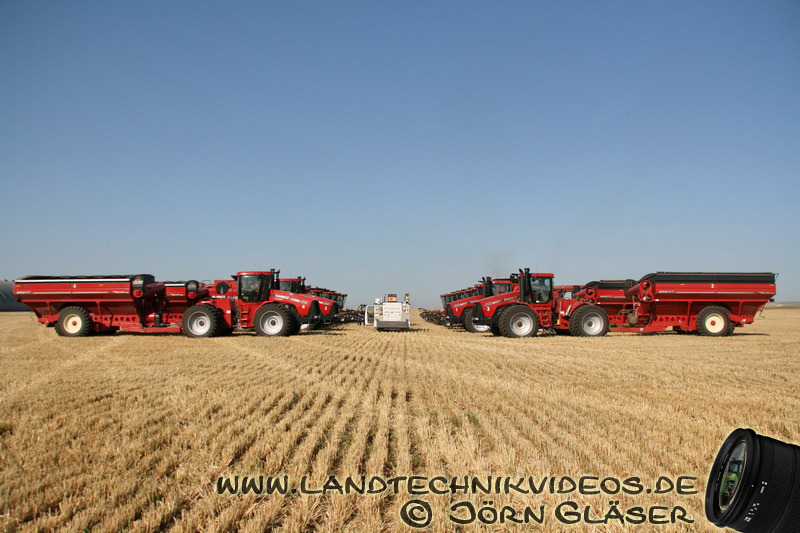 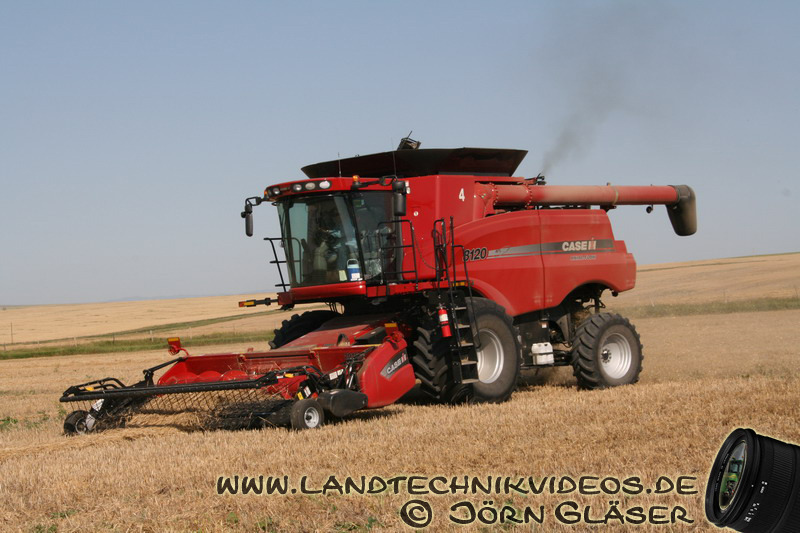 14 Case IH combine harvesters are used on this mega farm to harvest barley. 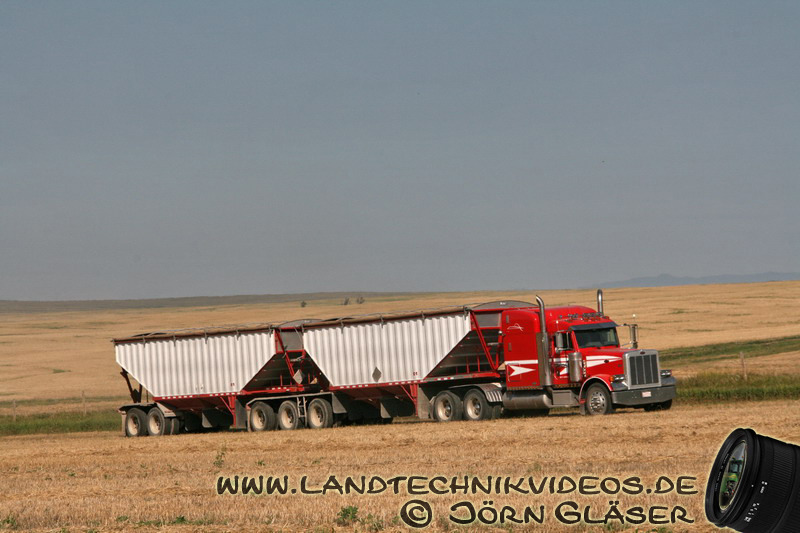 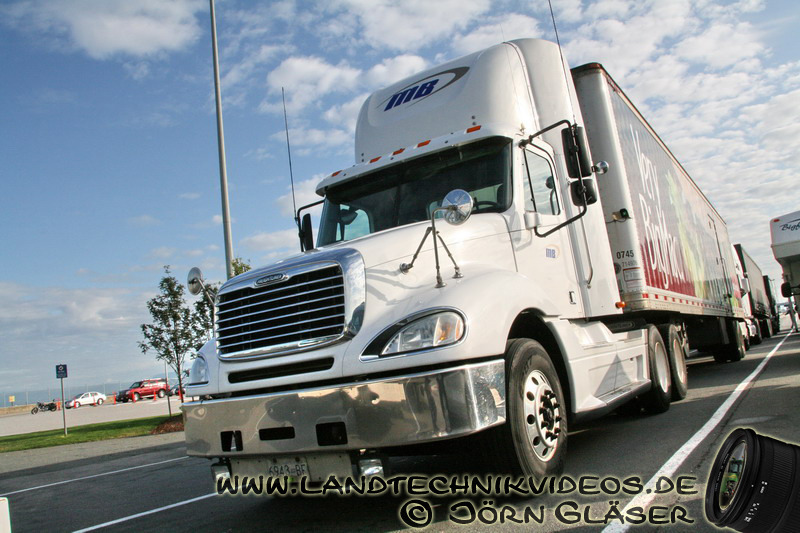 Truck and Transport Special: This DVD shows photos and footage of the enormous Canadian road trains. 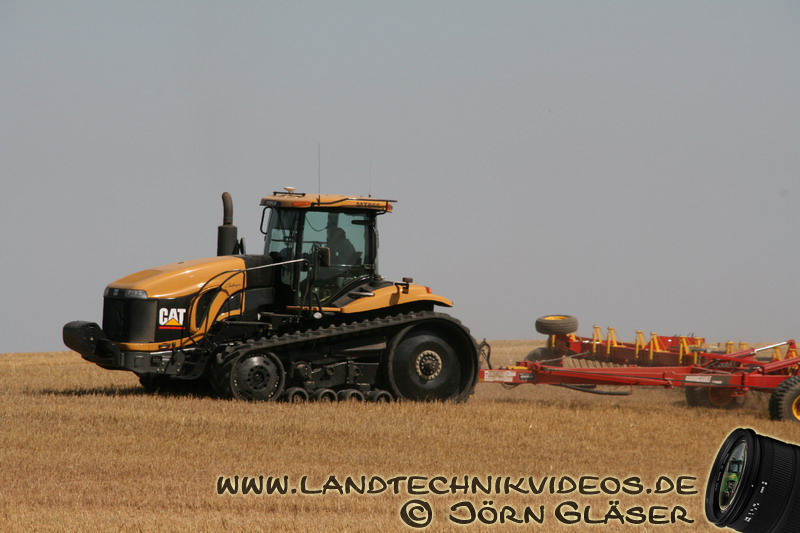 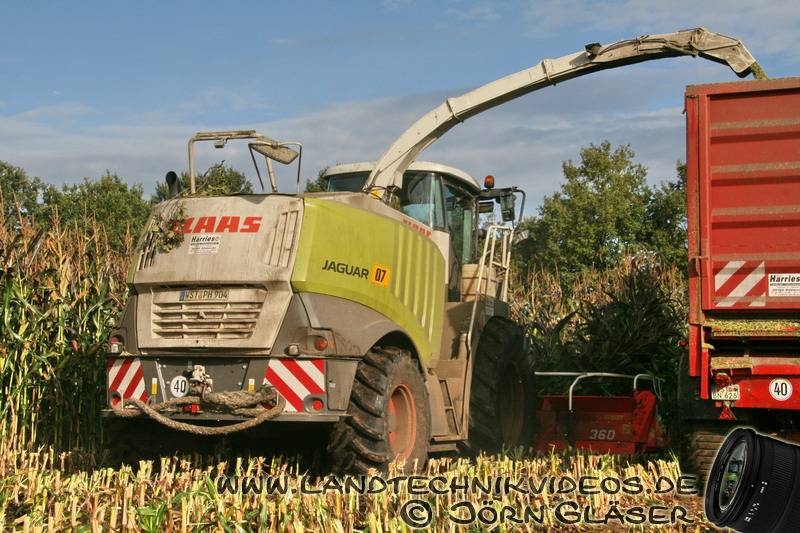 Germany Special: In northern Germany we show maize being harvested for use in biogas digesters. 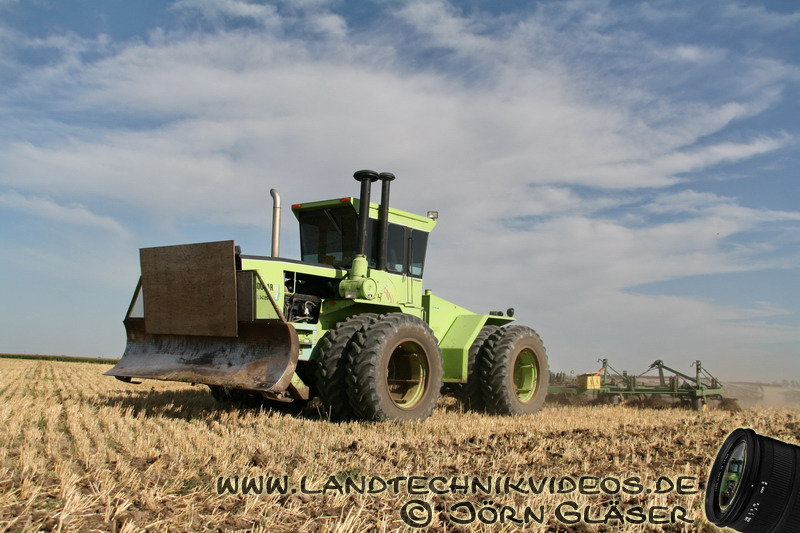 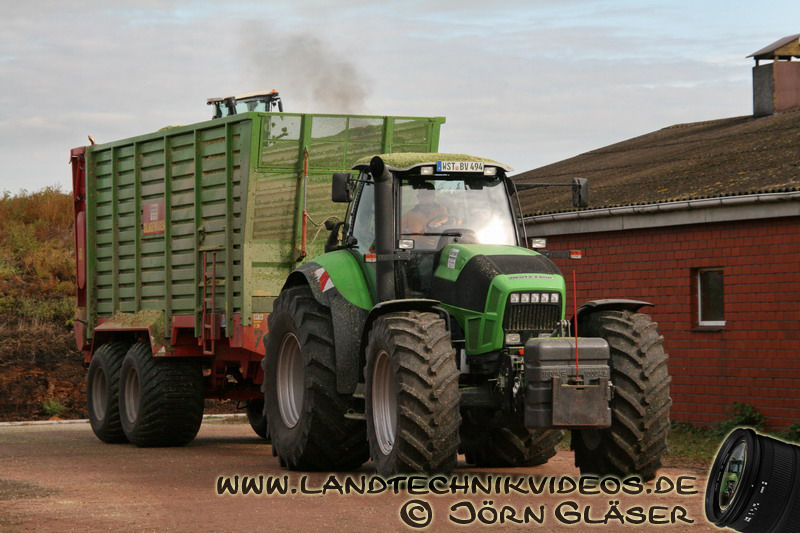 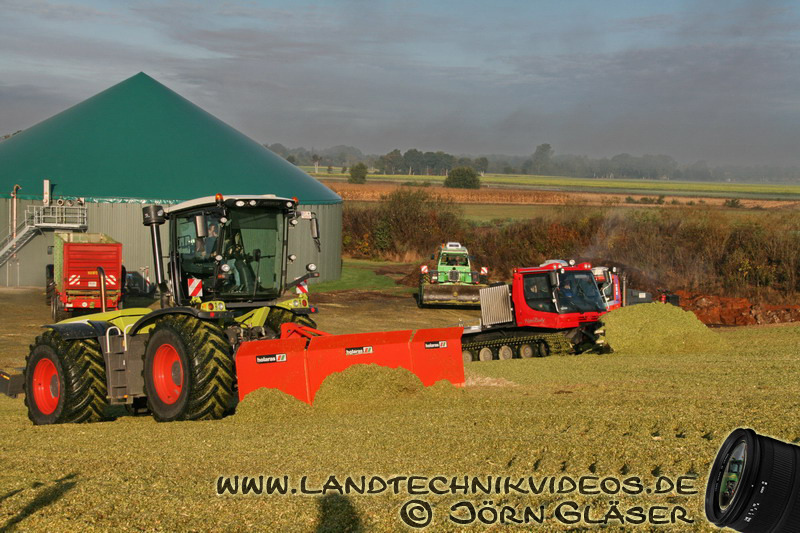 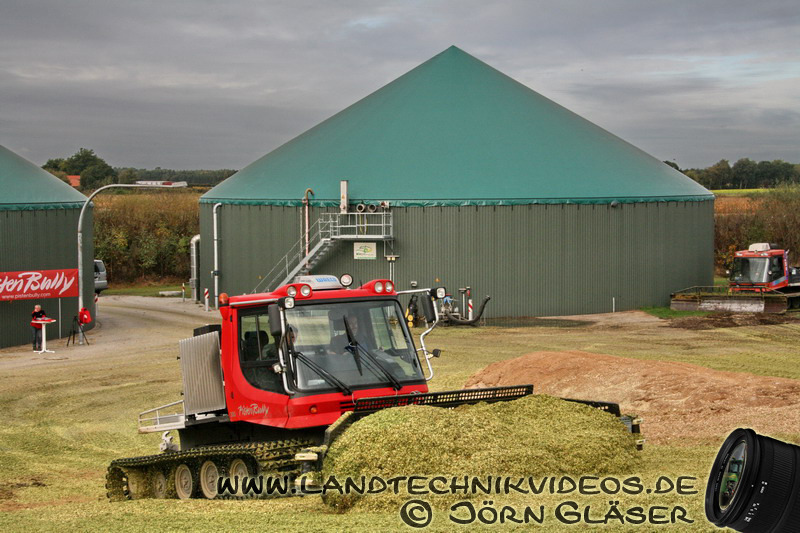 Two Claas forage harvesters and two Kässbohrer PistenBullys are used here to roll the silage clamp. 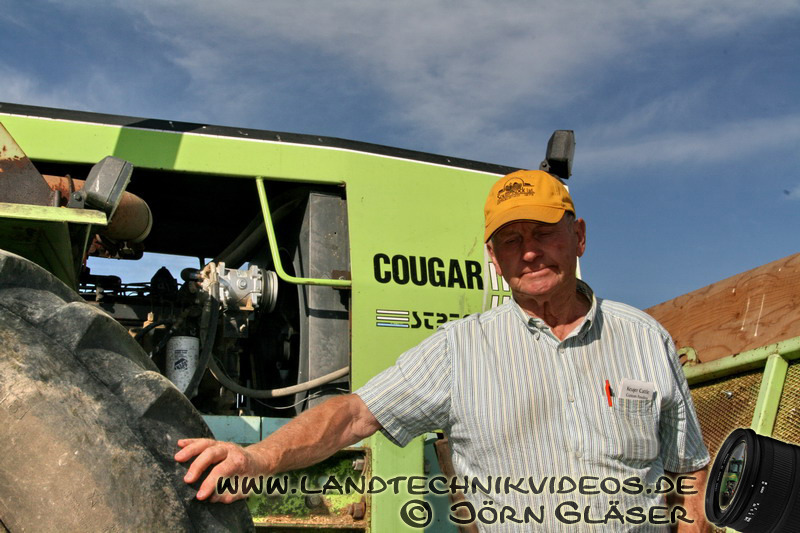 Speaker: German, English, French or just Sound!